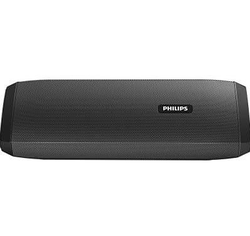 To meet the variegated necessities of our customers, we are involved in providing a varied series of Philips Soundbar Speaker. A powerful 2.1 home theatre system from Philips that can be converted into a sound bar as well. A must buy! 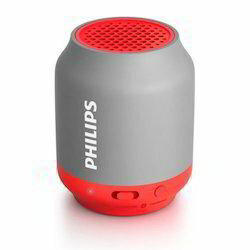 We are one of the emerging supplier of speakers at our place with competitive prices we are dealing in.